It’s Winter = COLD Weather. 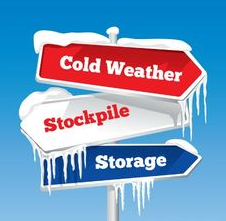 Ever wonder what is safe to store outside in the garage/storage shed and what should be stored inside? Well look no further – Thanks to Misty Adams for this FANTASTIC list!!! !